A Successful Parish Trip to Pisa! 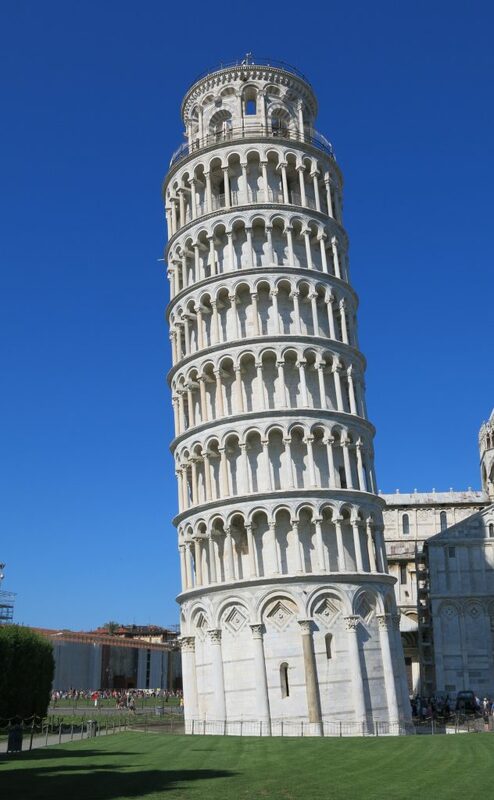 A group of 34 headed to Pisa on 13 May for a weeklong educational/fundraising trip under the expert guidance of Professor Alistair Rowan. Alistair had done a huge amount of work to make sure everything ran like clockwork, and it did. Apart from one wet morning, we enjoyed lovely weather and delicious Italian food, along with a glorious tour of churches, fabulous villas, and gardens, all brought to life by Alistair’s eloquent explanations and backed up by a 38 page information booklet, which he had prepared for us. And the best bit? There was a surplus of €4,173 that will go toward our restoration programme! Many thanks to Alistair and the trip participants for a fun and informative trip. This entry was posted in Church, Fundraising, General by Megan MacCausland. Bookmark the permalink.